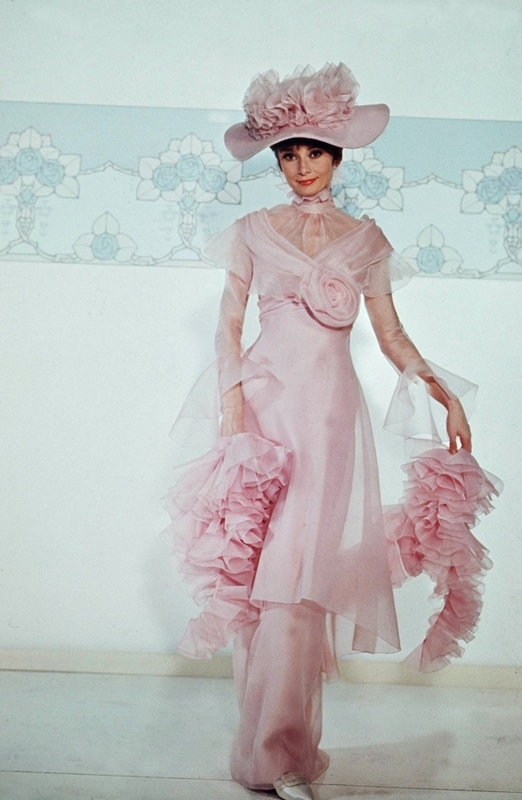 Audrey as Eliza Doolittle. . HD Wallpaper and background images in the Audrey Hepburn club tagged: audrey hepburn my fair lady eliza doolittle.